Cranky here, No longer mentioning that I skinned the corpse of a certain 60 Minutes celebrity (his undead army of lawyers, shut me up)! TOG sat down with Fantaco CEO Tom Skulan, who was a crucial part in helping distribute Deep Red Magazine and the number one company that I ordered from every xmas in middle school. 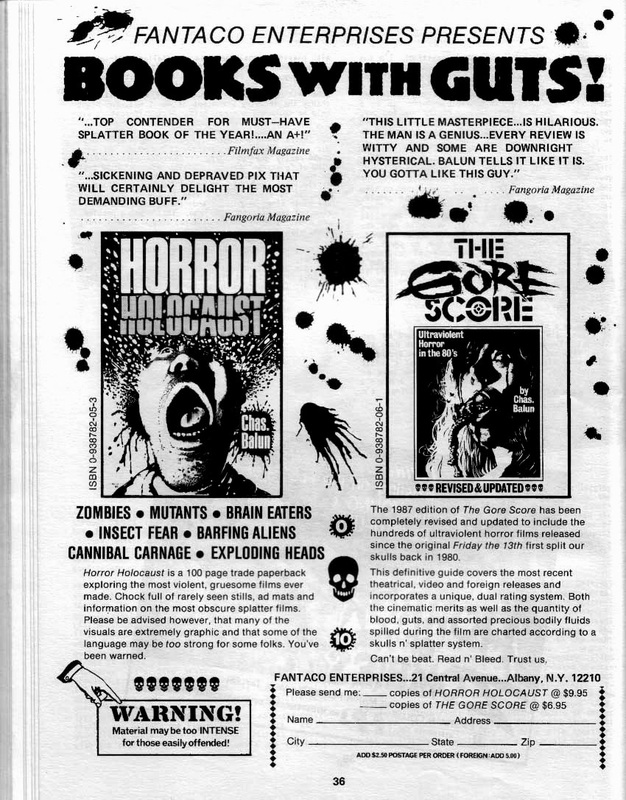 Their ads were always featured in Fangoria and any horror fanatic owes them a huge debt in fueling their collection, because they carried all the best comics, books and toys. My first contact with Chas was through the mail. He sent me a copy of his self published GORE SCORE booklet and wanted to know if we would sell copies for him. It was so well done and so funny that everyone at FantaCo wanted to list it in our Fangoria ads immediately so that was how things started. Soon I would regularly go out to CA and stay with Chas and Pat at their house and Chas and I would come up with book and magazine ideas together. It was a blast. A fun, creative slice of time that will never be repeated. Deep Red Magazine came along at the exact right time. Chas' popularity was exploding, the horror market was red hot and as publisher and advertiser we had the large circulation of Fangoria just waiting for something new. The first 2 issues hit like a bomb. They were picked up by the usual collectors but were also carried by comic book stores and regular bookstores. In addition we had very good International distribution. 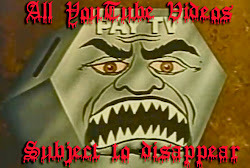 I attribute this directly to our ads in Fangoria as well as the extreme creativity of Chas. He was being viewed as the Forry Ackerman for the new crop of horror fans. Not that everyone liked Deep Red....or Chas. 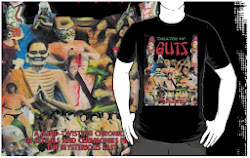 Several of the existing fanzines expressed negative reviews on the whole "Chas" phenomenon. More than a few of them would meet the wrath of the man who was a mountain! Either in print or in person! Chas was never ever one to hold back his opinion..
3.Talk about the early days of Fangoria and your relationship with them. Our first Fangoria advertisement appeared during the magazine's second year of publication and we then continued to advertise in every issue for over 10 years straight. We were Fangoria's largest advertiser. I created all the ads and dealt directly with Rita Eisenstein. After a few years Rita became a good friend and I also met Norm Jacobs and the various editors of the magazine. I would often go down to their offices in NYC and go out to lunch with Norm and Rita. They were very fun times. In a very real way we grew up with Fangoria and vice-versa. It was an extremely positive relationship for both businesses. I stayed in contact with Rita for many years after we stopped advertising. She passed away a few years ago. She was a wonderful, brave, feisty and creative person and I miss her. 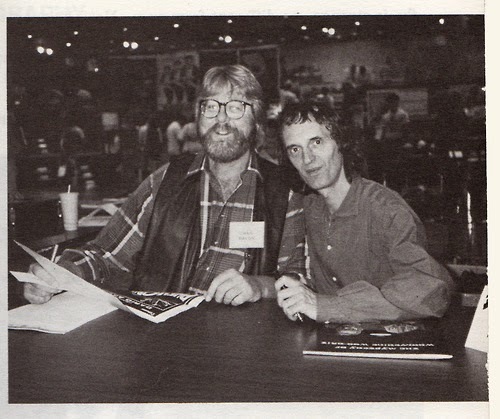 I first met Steve when we published the original ALIEN ENCOUNTERS comic book in 1980, edited by Larry Shell. Steve had a story in the issue. It was always apparent to me that Steve was a cut above intellectually. His writing, his research and his sensibility was all completely different than the normal comic book artist. As for GORE SHRIEK, well that is an entire interview in itself. A while ago Steve compiled a very good overview of the series and I would direct you to him for it. If you would like more specific information please compile some more pointed questions for me. 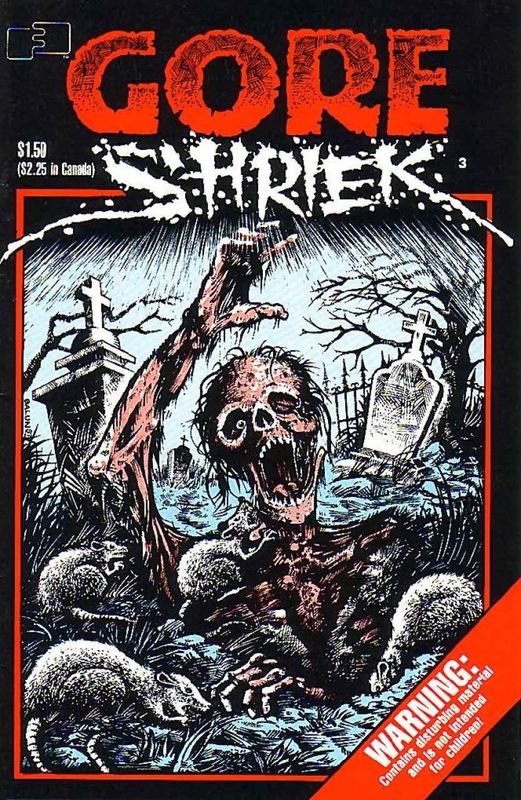 GORE SHRIEK was my "baby". I created it and nurtured it for years. 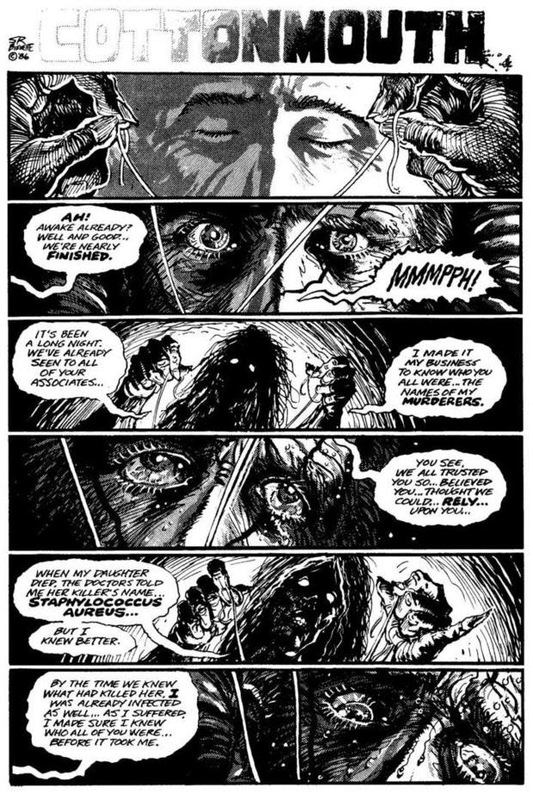 There is a lot to the story of GORE SHRIEK. 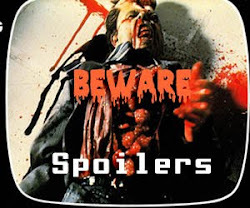 5.Talk about the early 80's horror community as opposed to now? Oh what a difference between then and now!! WOW!! Videotapes were just coming into the market and collectors were scrambling to find actual copies of those obscure horror films that they had always read about. $50, 60, 75, 90 and even $100 a tape were not unusual at all. 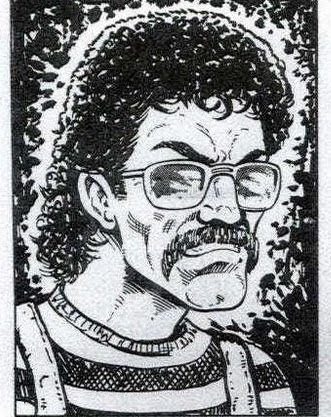 Fanzines were springing up all over the country. Fangoria was just establishing itslef and Famous Monsters was just going out. Movie stills and posters were hot. 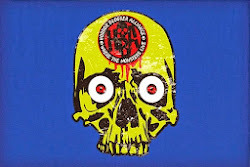 A new crop of horror film books kept collectors begging for more. Now? One word comes to mind for the younger fans: jaded. 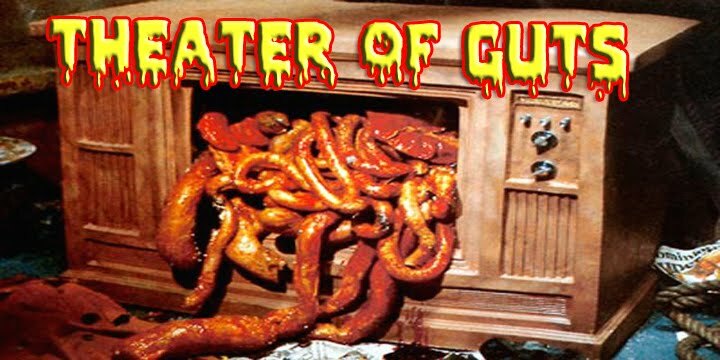 Horror fans are used to the highest quality special effects. 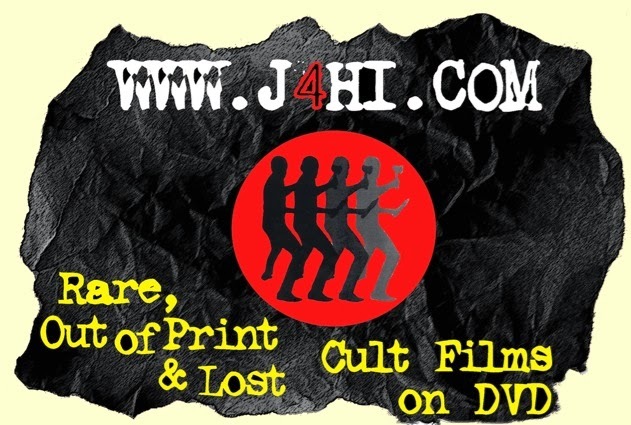 ANY film from ANY date and ANY country is readily available on DVD. On the back side, the older, original fans are delighted by the accessibility of the older films and often delight in collecting the schlocky titles right along with the classics. The Xerox Ferox crew at Fantacon 2013. 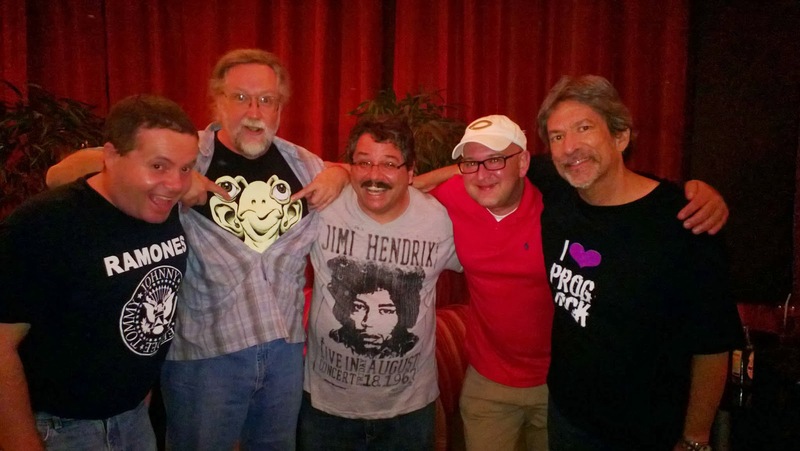 (Left to Right, Graham Rae, Steve Bissette, Dennis Daniel, John Szpunar and Kris Gilpin). 6. Please talk about Fantacon 2013 and the eagerly awaited debut of John Szpunar's book Xerox Ferox. FantaCon 2013 happened because fans wanted it. I did it as a tribute to the fans that supported the past conventions and and supported FantaCo. Headpress- the publsher of John's book- was the first company to book space at FantaCon 2013. So the premiere of Xerox Ferox was cast in stone nearly 2 years before the convention happened. John's book is a true phenomenon. I was in contact with John during the entire process. The sheer amount of work he put into that book cannot be overstated. He easily balanced the work of 10 people and at times was totally overwhelmed but in the end he created something that will last. He's a real trooper. 7. 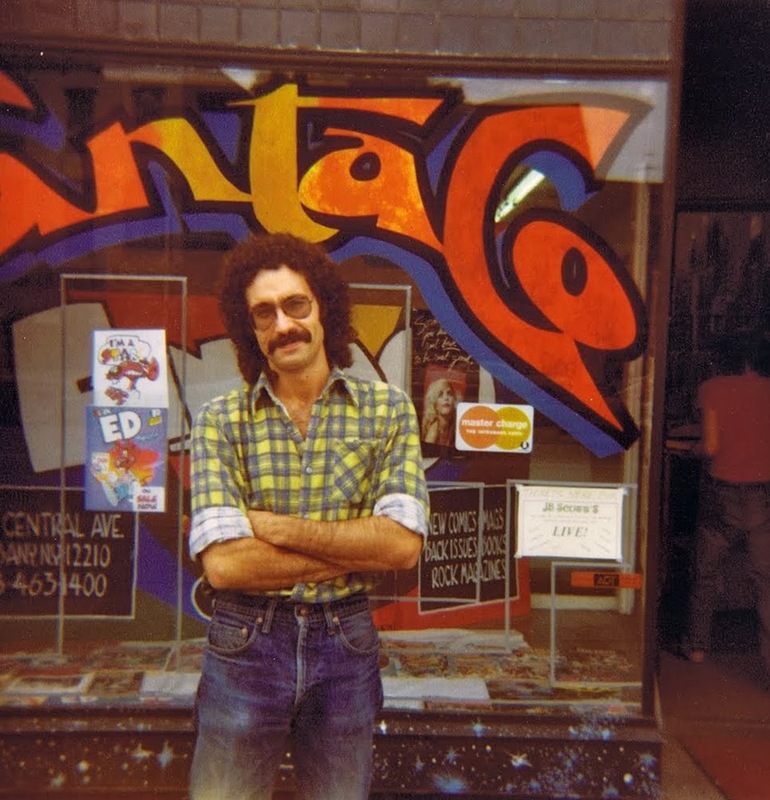 Talk about Tom Savini and his early connection to Fantacon. Tom's first appearance at FantaCon was over 25 years ago (!!) in conjunction with Imagine. 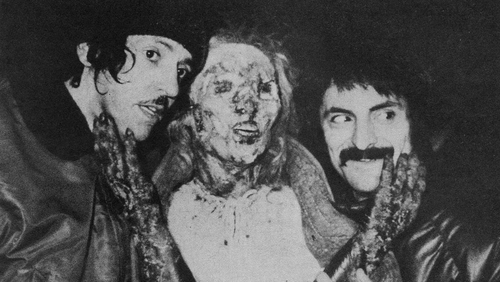 Imagine had published the wildly successful Savini effects book GRANDE ILLUSIONS. In addition FantaCo published a set of GRANDE ILLUSIONS TRADING CARDS with Imagine. 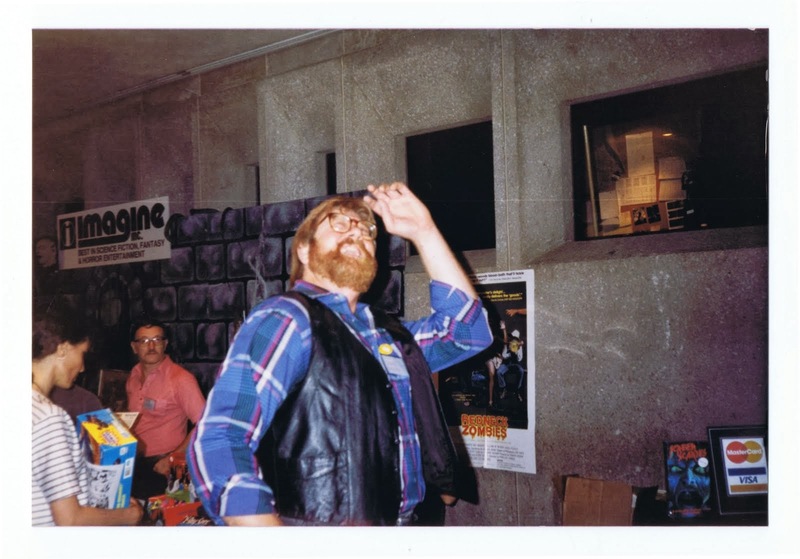 Tom came to FantaCon 1988 with Bob Michelucci from Imagine. Tom was a huge hit at the show, doing special make up effect demonstrations on attendees. Those demonstrations are still talked about to this day!! Tom Skulan, artwork by John Hebert. Thanks alot Tom and also special thanks to Roger Green for letting me use some of his photos. Green ran Fantaco for a number of years and is now a business librarian. As always thanks to John Szpunar for helping out too.